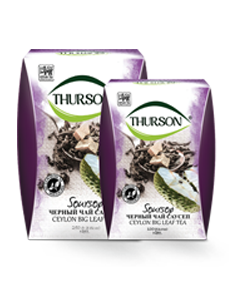 The distinctly exotic flavour of soursop makes a star appearance with it’s slightly sour, but mostly sweet, notes. 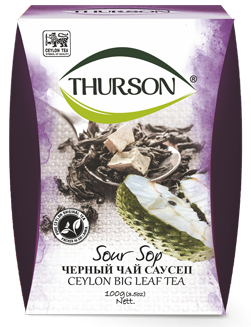 The fruity pieces combined with the crisp and malty taste of black tea brews you a smooth and fruitilicious cup’. 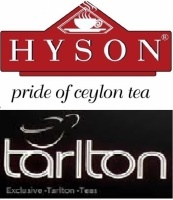 Pure Ceylon Black Tea, Soursop Pieces with Nature Identical Soursop Flavour.